Be Brave, Keep Going: Vista Strawberry Festival is Coming! Vista Strawberry Festival is Coming! 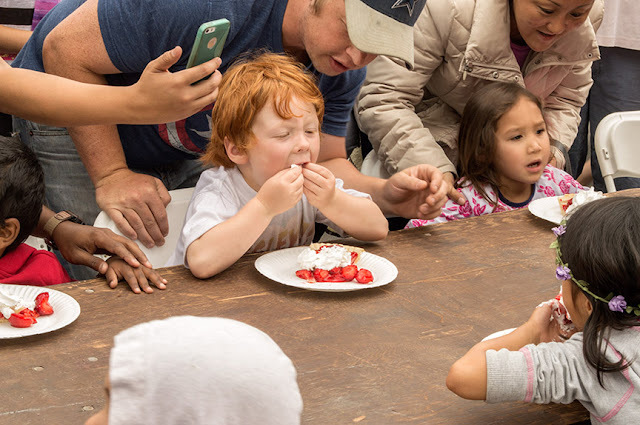 Every year, the Chamber of Commerce for the City of Vista, CA puts together incredible annual strawberry festival drawing over 90,000 people in attendance.! This yearly event in North County San Diego sees over 90,000 local residents come together to celebrate one of the world's most delicious fruits, but also community, family, friends, and city pride. We are getting excited for this year's Vista Strawberry Festival, which takes place at the end of this month on Sunday May 29th! If you live in the Greater San Diego area this is a can't miss event! The Strawberry Festival 5K Run - Choose from a 10K, 5K, and Kid's 1-mile runs! This has been a great family bonding event for our family in years past as both my husband and daughter love to run. 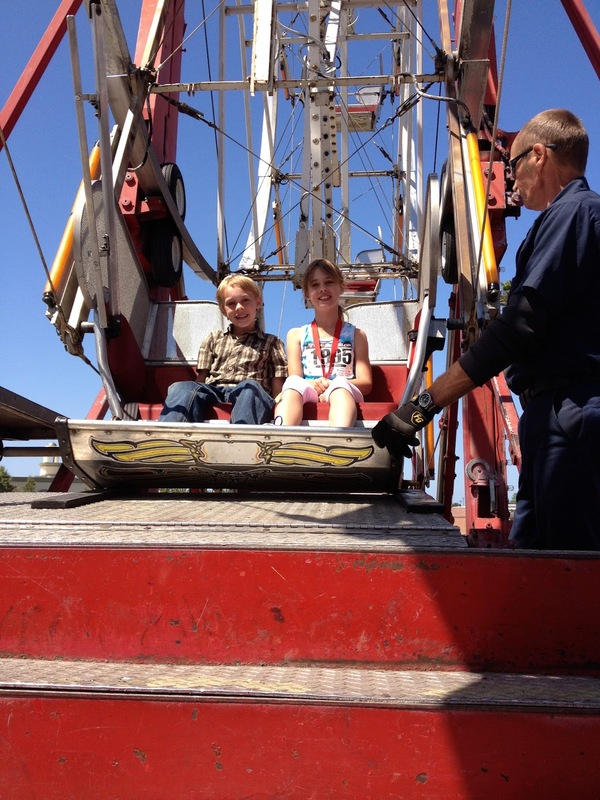 The Kid's Zone 1: Carnival Rides - Fun carnival amusements that are pay-per-ride, including a ferris wheel and swings. Bring a little spending money if this is something your kids would love. The Kid's Zone 2: Dr. Bronner's Giant Soap Foam Play Area is back again this year, as well as Paintball Game, Jump Houses, and more! Again, these are pay per experience. 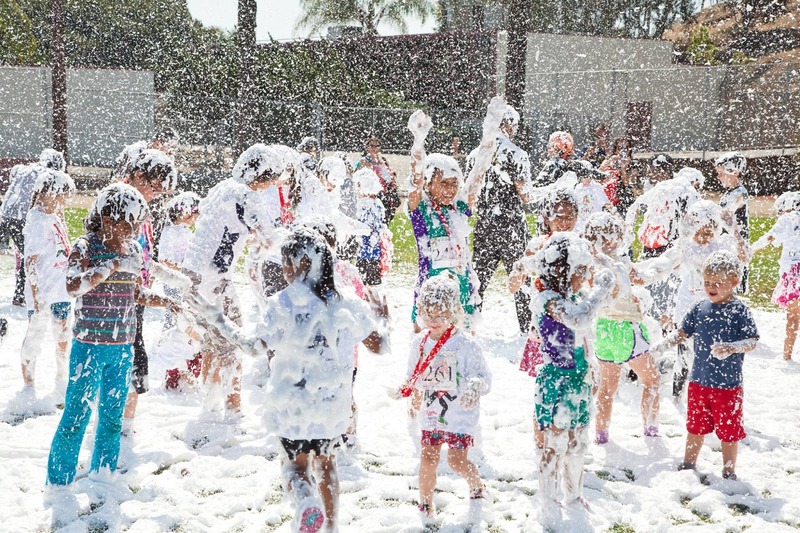 And I would bring a towel and possibly a change of clothes if you plan to let your kiddos experience the soap foam. It's fun, but messy. Pie Eating Contest: 12:30pm and 3:30pm on the Main Stage. And so much more, including food, music, expo booths and of course lots and lots of strawberries!! See the full Vista Strawberry Festival schedule for details. Strawberries are a low sugar fruit. They contain disease fighting antioxidants, are anti-inflammatory, and are good for your heart! 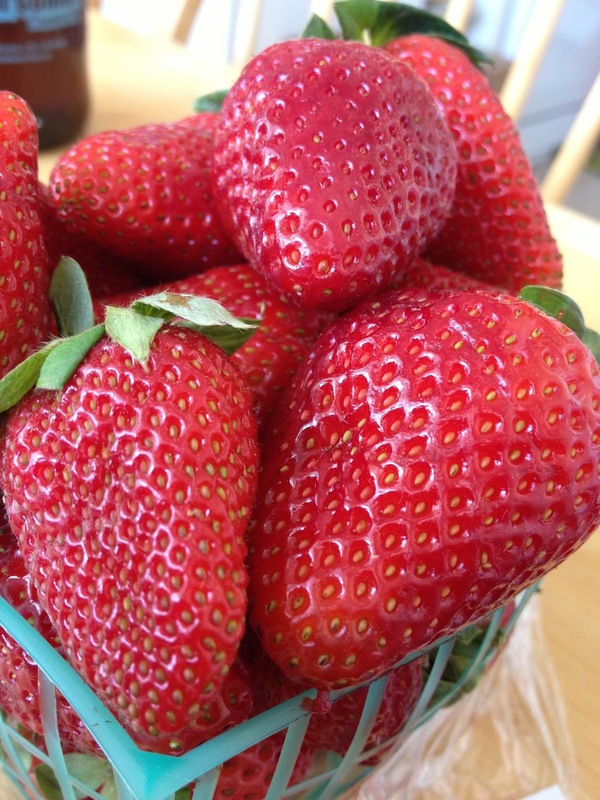 California grows more strawberries than any other state in the US! And you can follow the hashtag #vistastrawberryfestival on your favorite social media platform. Parking: Free parking in public lots, shuttles, and Sprinter stops across the street from the festival. More detailed info on Parking here. *Disclosure: I received two tickets to the Strawberry Run in exchange for sharing our family's thoughts on the strawberry festival. All opinions are my own.